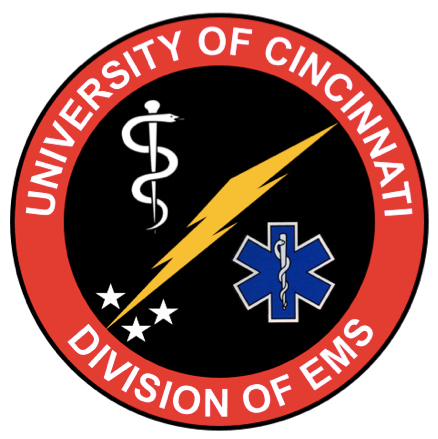 We took the opportunity to get down to the University of Cincinnati cadaver lab to review and practice common and uncommon procedures performed on Air Care. See Dr. Shaw's post titled Clinical Approach to Knee Radiographs. Treating poisoned patients begins with the ABC's. Get an accurate drug history, either from EMS, family, or patient. Encourage EMS to bring bottles, etc. from scene. Pharmacology ≠ toxicology. In overdose, drugs lose their receptor specificity and you should treat your clinical picture. Pharmacokinetics ≠ toxicokinetics. At overdose levels, drugs can take much longer than expected to clear. Baclofen overdose can mimic brain death. In overdose, baclofen can have a profoundly extended half-life with reports of patients taking a week to return to baseline.